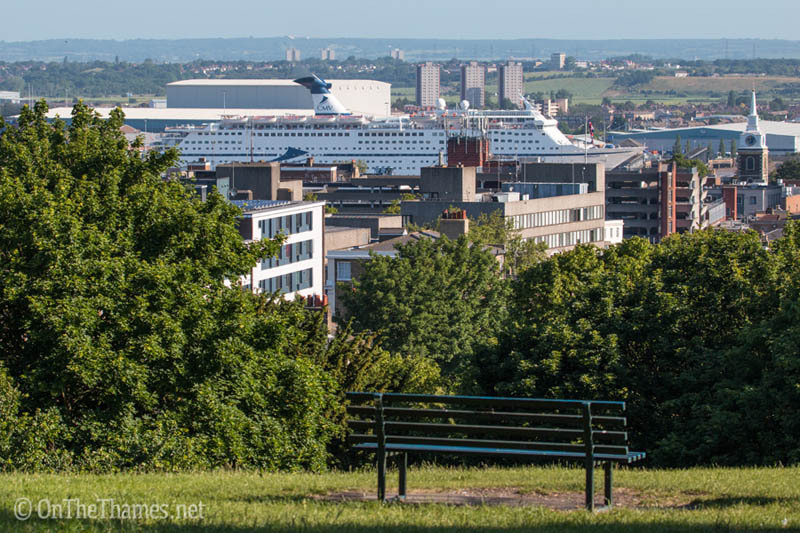 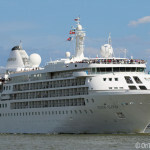 SILVERSEA's cruise ship Silver Cloud sailed into the capital late on Sunday afternoon. 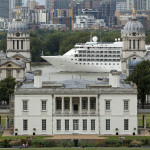 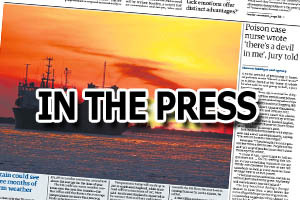 The vessel is moored alongside HMS Belfast for the duration of her 24 hour visit to the capital. 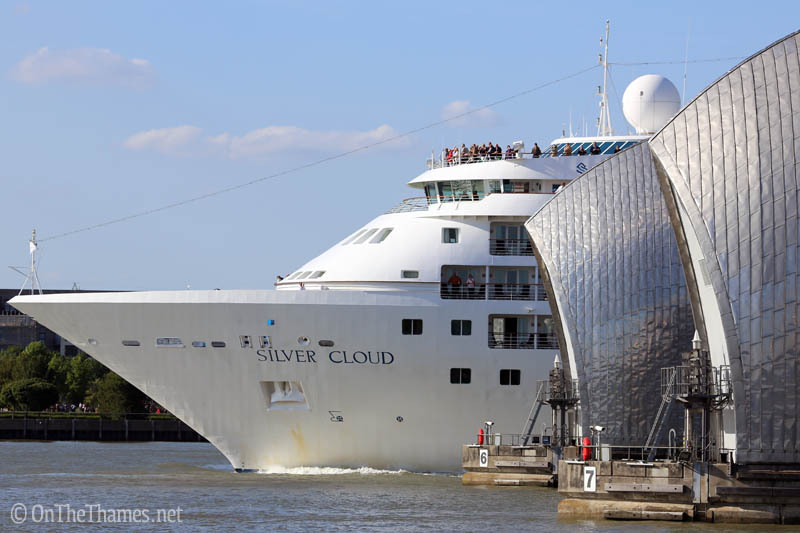 157-metre long Silver Cloud is a regular visitor to London and the current visit is the first of four this year. 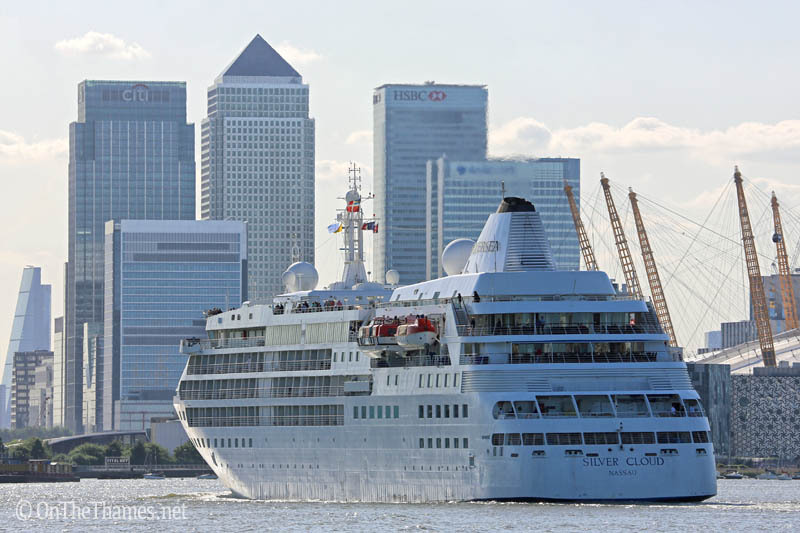 She passed through the Thames Barrier on her inbound journey yesterday at about 17:30 and Tower Bridge lifted for her arrival about an hour later. 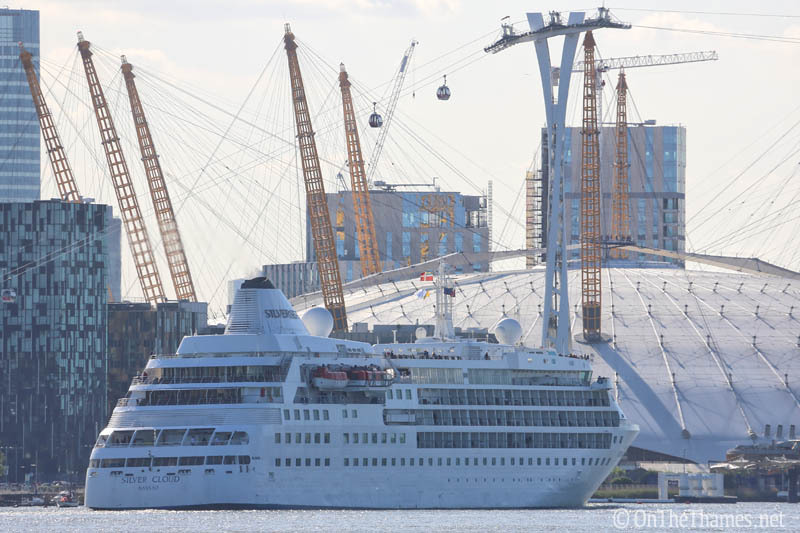 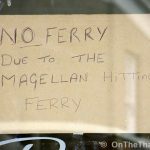 She is due to depart this evening (Monday) at 18:15. 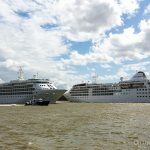 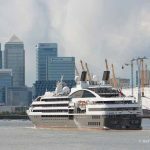 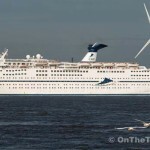 Silver Cloud was the second cruise ship to arrive on the Thames yesterday, with CMV's Magellan mooring at Tilbury earlier in the morning.